A death that rocked the Jacksonville community nearly 20 years ago is back in court this week. 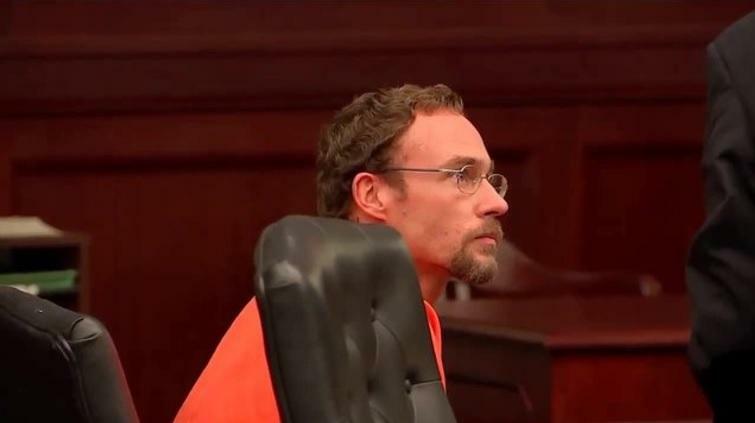 Arguments continued Tuesday in a resentencing hearing for the man convicted of killing 8-year-old Maddie Clifton as a teenager in 1998. 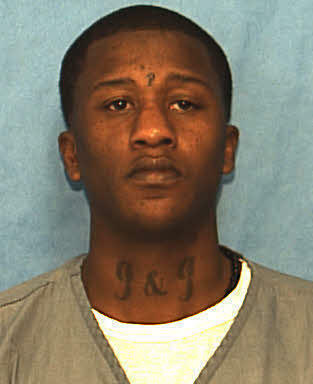 Fifty-five years in prison is not the same as a life sentence, a Florida appeals court ruled Monday. The sentence was handed down to a 16-year-old Jacksonville boy for attempted murder.